More than half a million people have experienced this effective musical program. This breakthrough musical recording has been proven at the National Institutes of Health to help you relax deeply and quiet your mind. You will feel the effects almost immediately as layers of tension melt away, and you drift off to deep, restful sleep. The Ison Method™ of deep relaxation through music was developed by David Ison during 30 years of research and exploration. It is utilized by some of the most prestigious medical institutions in the country, including Bethesda Naval Hospital, San Diego Children’s Hospital, the NIH, and The Scripps Center for Integrative Medicine. The United States Military is currently testing this music as part of a program designed to help soldiers sleep more soundly. Turn this CD on right before going to bed. Listen at a comfortable volume, loud enough to hear but not so loud that it distracts you. As you begin to settle into sleep, pay attention to your breath. Take two or three deep inhalations and slow exhalations. With each round of breath, imagine releasing the stress and tension of your day, and letting go of any concerns of tomorrow. Begin to focus on the music, and allow your attention to rest on its flowing, soothing melodies. Shift your experience from listening to the music to “feeling” the music. Visualize its peaceful vibrations permeating and moving through your body. 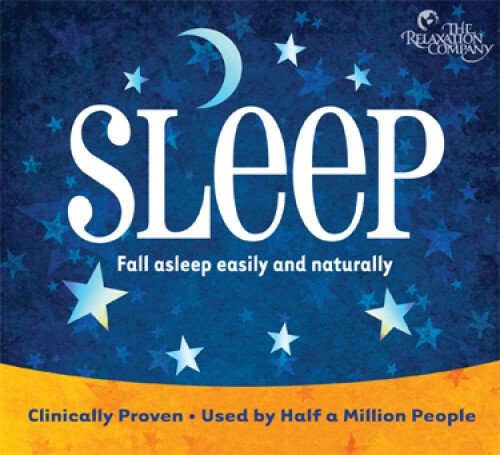 NOTE: This CD is the same as The Ison Sleep System. Enjoy this cd of Davids's however is there a way I can burn it, as all the other download cds have been easy to burn to disc so I can use on my cd player. I find this is only useful if I have computer in bedroom which is not possible.